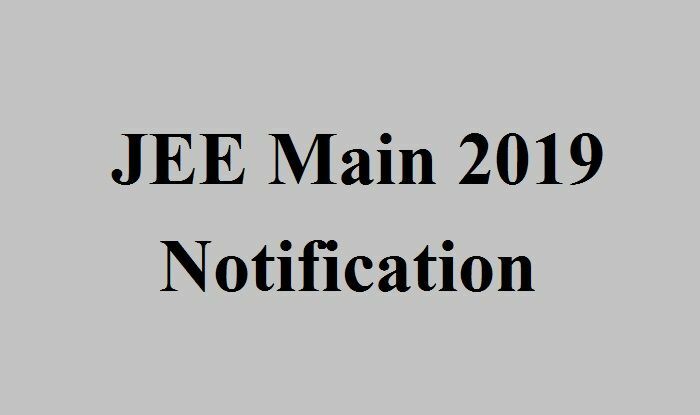 NTA (National Testing Agency) who has conducted the JEE Main January Examination 2019 will release JEE Main 2019 application form for April session on February 8. Last date to get register for it is March 7. JEE Main April session examination will held between April 6 to 20. Admission to engineering courses will be through the best of the two scores of JEE Main (I) and JEE Main (II). Candidate can check the eligibility criteria and other information for registration at www.jeemain.nic.in.